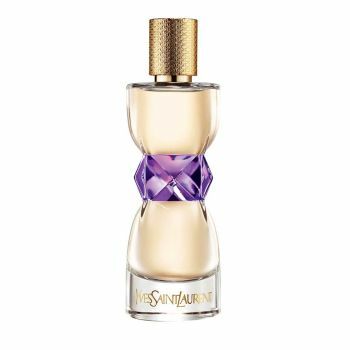 The manifesto of femininity by Yves Saint Laurent. For women who invent their lives at every moment. Audacious, down to their contradictions and excesses. Above conventions, they create their own personal codes. For her nothing important is lived without passion. For women who say yes to style, beauty and mystery, to the vertiginous heights of excess and passion. A bouquet of jasmine punctuated by green notes and a bold trail combining wood, vanilla and tonka beans are the signature of this new declaration of femininity.